A federal judge threw out changes to Pasadena’s method for choosing city council members, saying the changes discriminated against Latino voters. 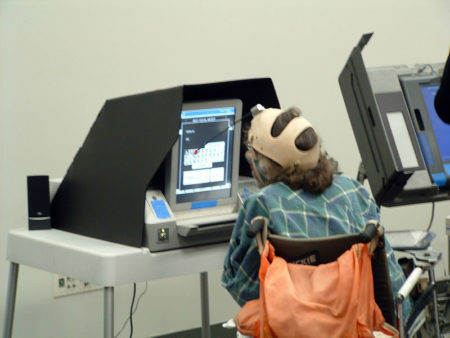 Weeks remain before the city must print up ballots for its next election. 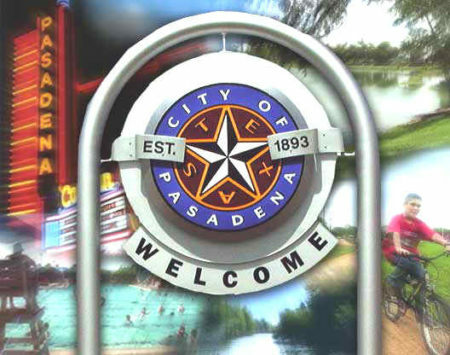 City officials in Pasadena are pondering their options, now that a federal judge has ruled that the city’s method of electing local officials is unconstitutional. U.S. District Judge Lee Rosenthal ruled late last week that the system discriminates against Latino residents. Up to 2013, Pasadena city council members were all chosen by single-member districts, drawn along geographic lines. 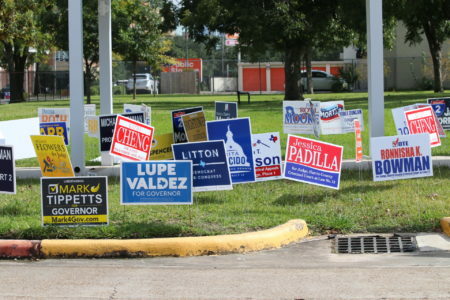 Latino-backed candidates held four out of eight seats, and looked close to winning a fifth. Then the Supreme Court struck down portions of the Voting Rights Act. 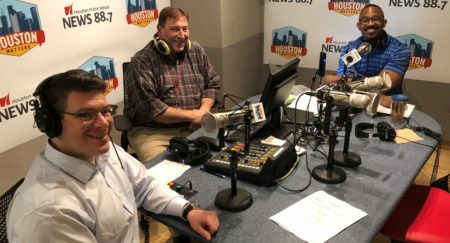 Within weeks, Pasadena Mayor Johnny Isbell began promoting a plan to switch to a mix of single-member districts and at-large seats. Nina Perales of the civil rights group MALDEF represented the plaintiffs against Pasadena. She says that switch was designed to benefit Anglo-backed candidates. “And what the federal judge did in this case which was so important is [she] said, ‘No, cities and counties and states don’t have a free license to go around discriminating against minority voters.’” Perales says. Judge Rosenthal ordered Pasadena to revert to its original election system in time for the 2017 municipal election. The primary for that election is in March, and the ballots are due to be printed up in a matter of weeks.